Definition at line 992 of file xmlstorage.d. Definition at line 996 of file xmlstorage.d. Definition at line 1002 of file xmlstorage.d. 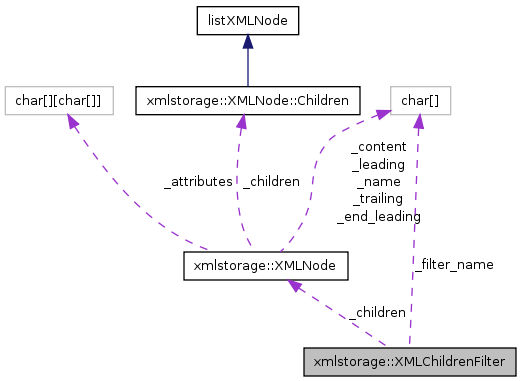 Definition at line 1007 of file xmlstorage.d. Definition at line 1023 of file xmlstorage.d. Definition at line 1024 of file xmlstorage.d.